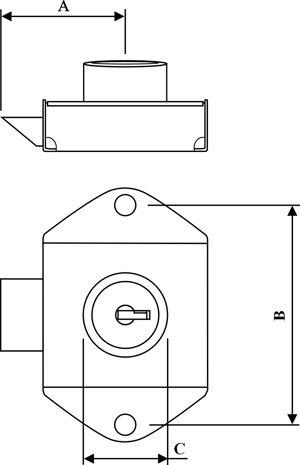 Self locking spring bolt style elevator cabinet lock. We cut keys to key-alike or key-different keycode. 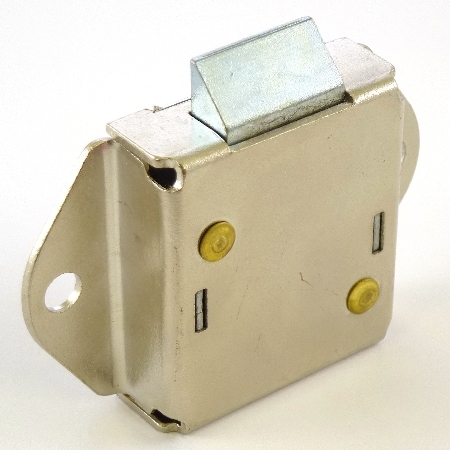 Material : Zinc die cast and brass cylinder construction available. All bolts are die cast. Please select preferred keycode from option section.